We give the choice of booking and paying now or paying a small deposit to secure your place and the balance on the day. 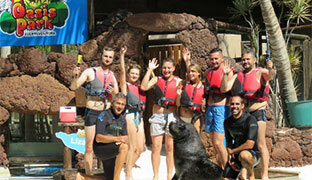 Discover some amazing attractions to see, activities to do and explore Things to do in Fuerteventura. Guaranteed Price Match Promise. 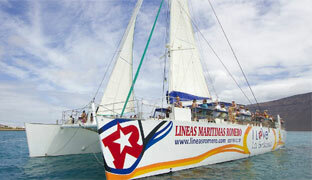 Book your excursions today. 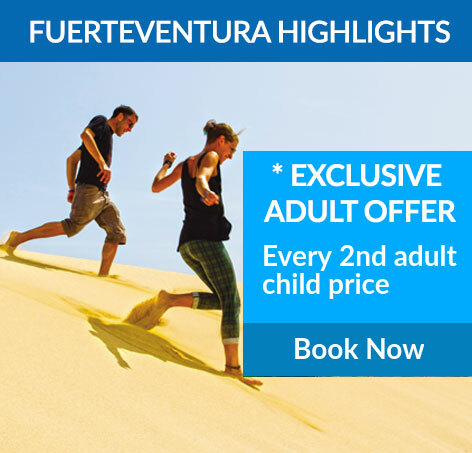 Enjoy a fabulous time on your Fuerteventura Holiday exploring amazing Fuerteventura beaches, natural scenic landscape, top Fuerteventura places and other neighbouring Islands of the Canaries like Lanzarote and Lobos. Fuerteventura is an island in the Canary Islands and the second largest island in the Atlantic Ocean off the coast of Africa. It’s a popular holiday destination with golden sand dunes, with 150 kms of most beautiful white sandy beaches, warm waters, abundant marine life, amazing cliffs, volcanic landscape and hidden away coves and bays for you to explore. The weather in Fuerteventura is pleasant throughout the year and so is called “the island of eternal spring” along with the neighbouring islands. The average temperature is around 24ºC, with sun all year round, but cool breeze blowing from the north east provides relief to the island during summers when the average temperature may range between 26ºC to 28ºC. 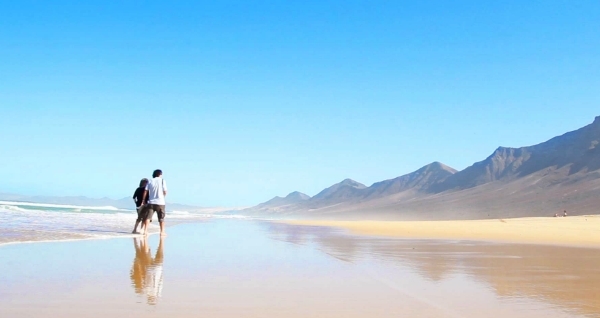 Fuerteventura is a paradise island and definitely worth your visit. 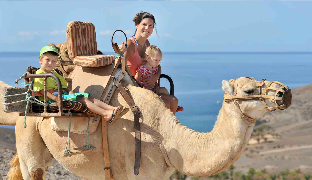 There are lots of excursions you can do with friends, explore and enjoy things to do in Fuerteventura with kids and spend intimate moments as a couple. Day Excursions let you explore the hustle and bustle of markets of Corralejo and the local market of Peninsula of Jandia where you can browse, bargain and buy local handcrafted products, food, aloe vera products and much more. 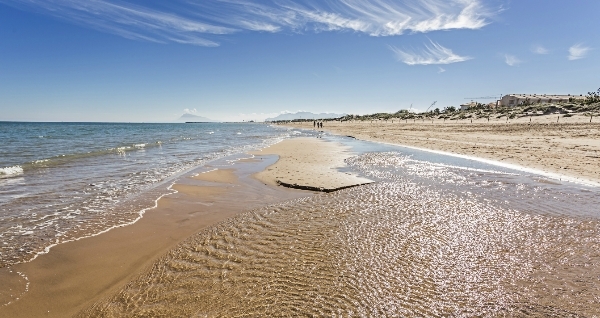 Relax and sun bathe on the beautiful white sandy beaches of Fuerteventura and laze on the fine sandy beaches of Jandia and swim in the turquoise blue waters you cannot resist. 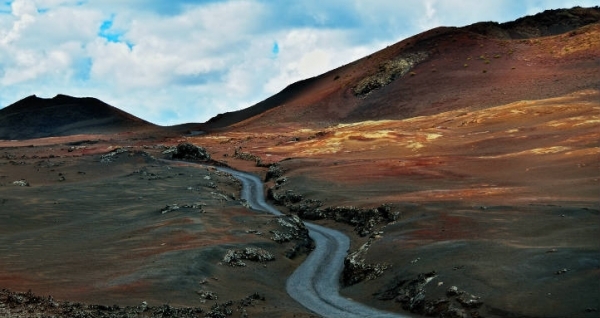 Land Excursions are a great value for money since you can explore the land attractions of Islands of Fuerteventura and Lanzarote. Both the islands have fabulous markets, beautiful scenic landscape, incredible coastline, perfect white sandy beaches, clear blue waters, traditional villages and much more. Visit the traditional museum of Goat Cheese in the village of Antigua in Fuerteventura and have a taste of the most tasty locally made cheese. Also visit the Aloe Vera museum in Tiscamanita and know the amazing benefits of this medicinal plant. 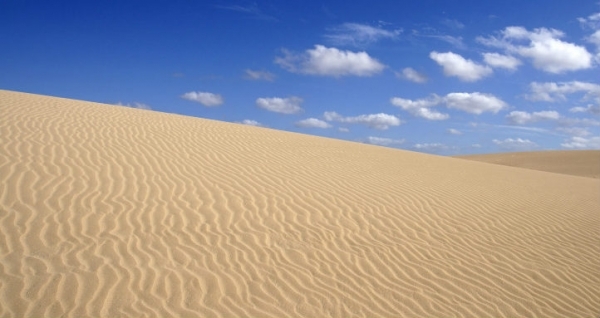 The sand dunes of Natural Park of Fuerteventura, the oldest rock formations in the traditional fishing village of Ajuy and the volcanic fire mountains of Timanfaya National Park also bring in thousands of tourists every month due to the status they enjoy as World Biosphere Reserve by UNESCO. 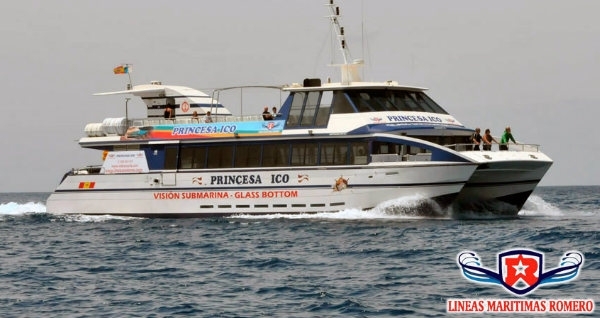 Sea Excursions are a great way to venture out into the Atlantic Ocean, sail to the beautiful neighbouring islands of Lanzarote and Lobos from Corralejo, Fuerteventura. 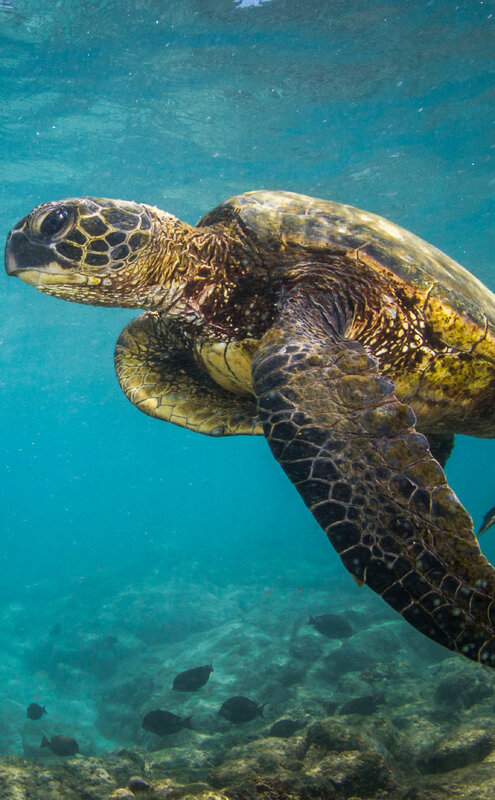 Explore the beautiful market of Playa Blanca, a coastal village in Lanzarote for some amazing bargains on local products and take an express ferry to the untouched island of Lobos from Corralejo for some amazing sceneries and coastline. 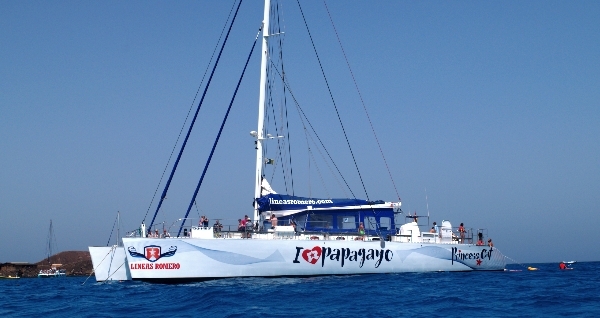 Enjoy lots of water activities like swimming, snorkelling in the calm seas of Papagayo Bay in Playa Blanca when you go on the Atlantic Adventure Excursion. 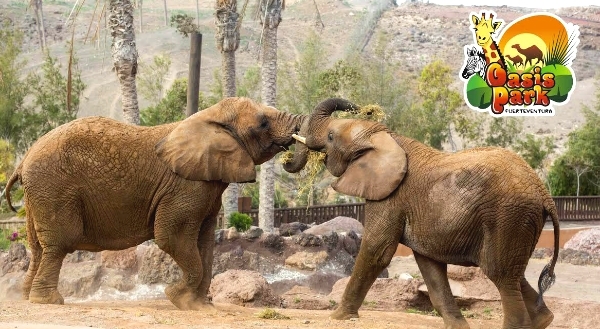 Nightlife in Fuerteventura does not have to be all about pubs and clubs, enjoy a different and unique evening at Music Hall Tavern, a comedy drag and dinner show which will leave you laughing for more jokes, mimicry for a special night and highlight of your Fuerteventura holiday. 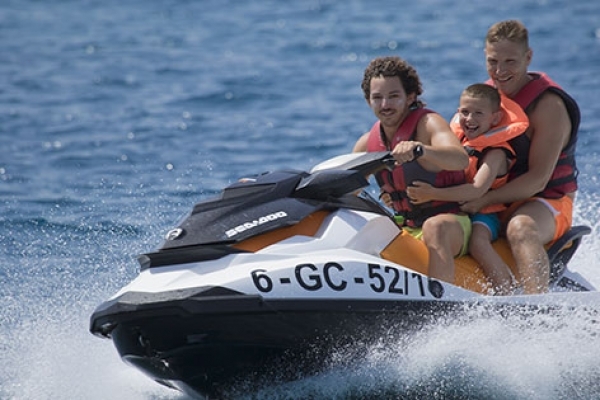 Active Excursions are for all those adventure lovers who like to have an action packed holiday and sports on water and land which will trigger an adrenaline rush. 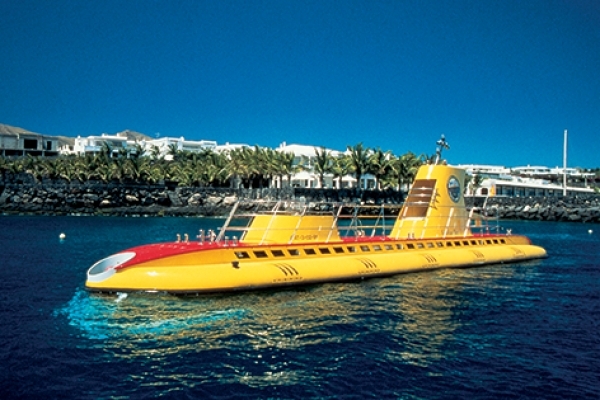 Fuerteventura is popular for watersports like surfing, windsurfing and waterskiing.